Within the next week, thinning should be in full swing in the majority of the districts; this is still very early in the season. 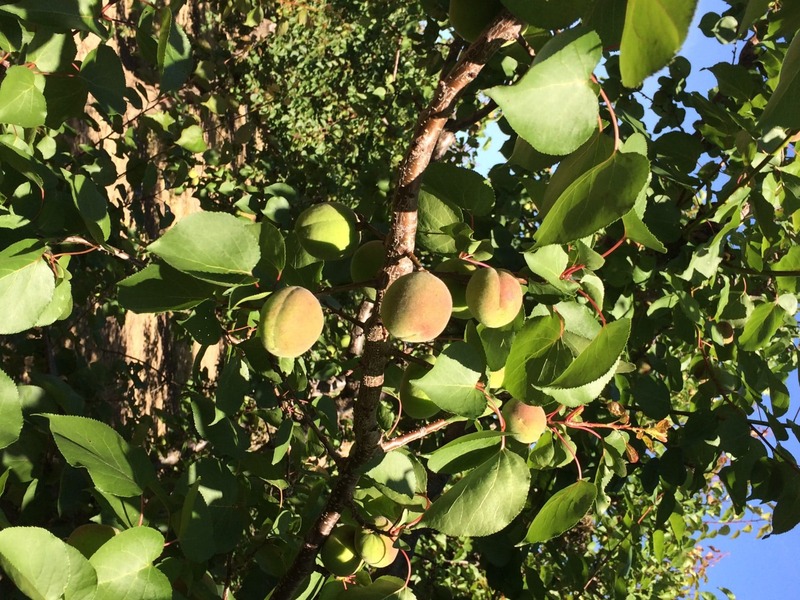 Due to the cooler temperatures, no fruit has sloughed off yet, so thinners will be taking off fruit that may have naturally fallen off in a few weeks. 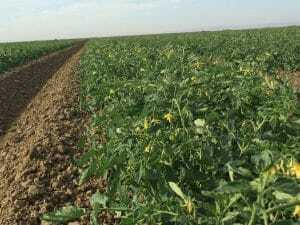 Growers are lining up labor contractors with some having no problems while others seem to be struggling to find labor. 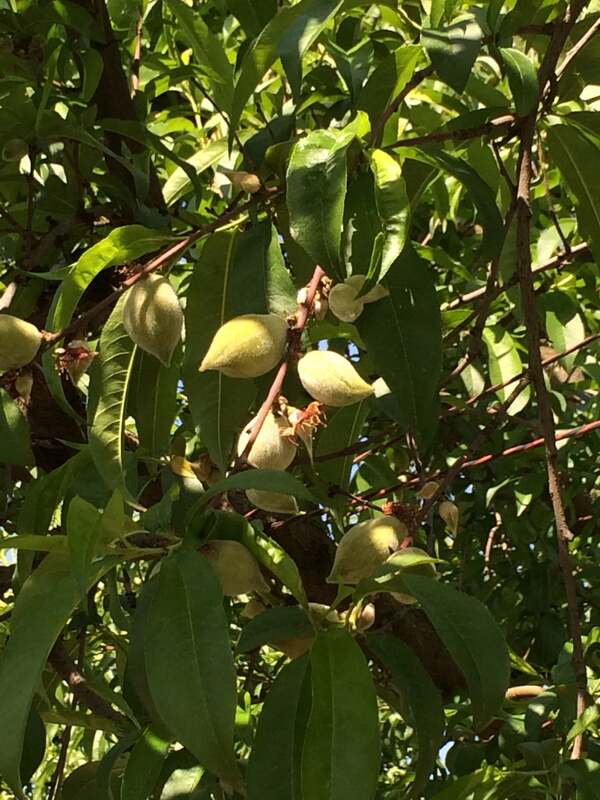 Trees continue to abort smaller fruit and pits are relatively soft. The Ultra Early organic variety has been thinned. Crop potential looks good. Avalon/Palermo (PCP New Plantings) – Now that they have been fertilized, the ten month old trees should push a lot of new growth over the next couple of months. 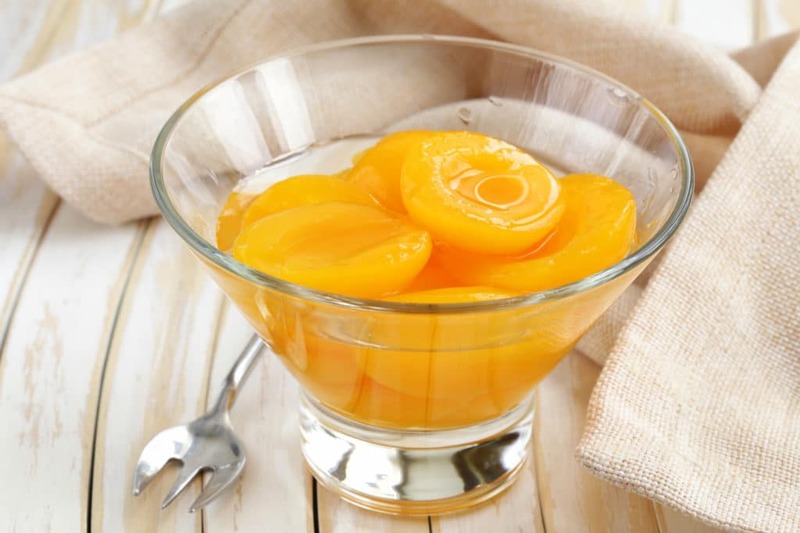 The California Cling Peach Association’s Board of Directors ratified a 2016 price agreement of $490/ton which amounts to a $30/ton (6.5%) increase over last year’s $460/ton price. 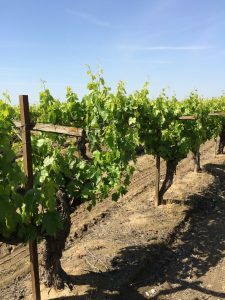 Conventionals – The warming trend fell short a few days than what was forecasted, which was still good growing and planting weather. We should be 65 to 70 percent completed with planting by the end of this week. Pear tomato transplanting is complete. They are also maturing nicely. Organics – Plants continue to progress nicely. 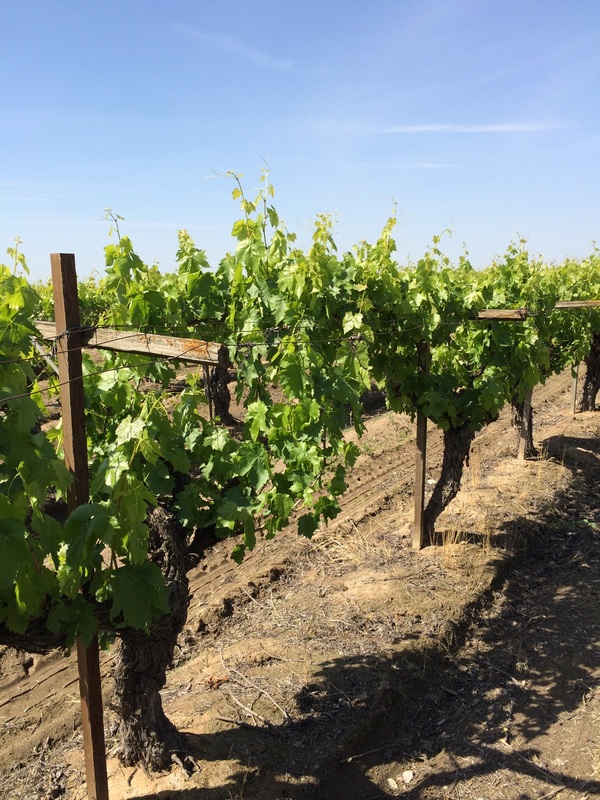 Bunch counts in Madera are averaging 35 bunches per vine. Timing continues to look about 3 to 5 days earlier than last year. 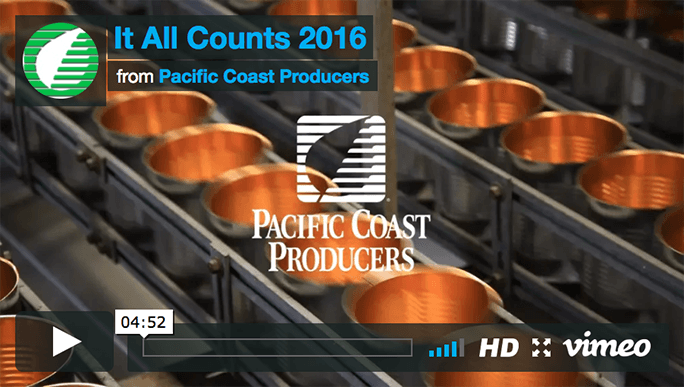 Bunch counts from both districts confirm crop potential looks good in both districts. Pear orchards are starting their first drop. The largest fruits are about 1.1-1.2” diameter range. Pears are just starting to turn down. Fruit quality and crop potential in both districts still look good. 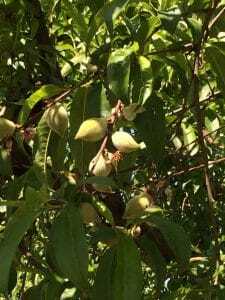 Fruit is sizing well in most orchards. The average size is currently at around 33mm. 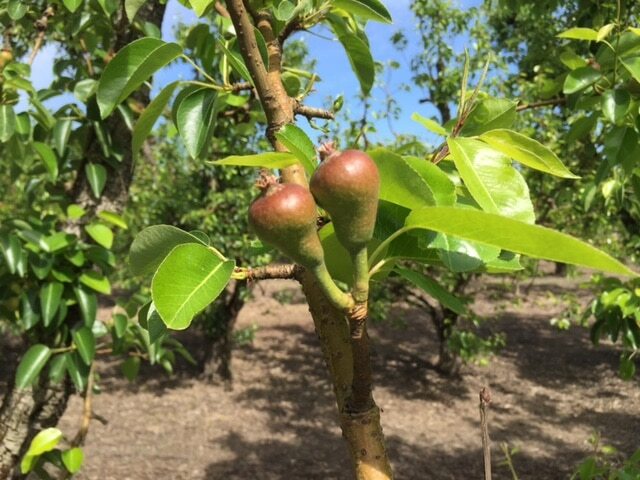 Pits are hardening and trees continue to abort smaller fruit. 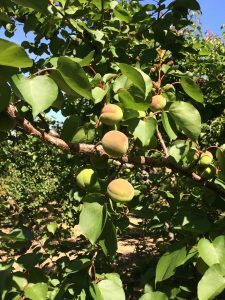 Mild temperatures are in the forecast and should continue to help fruit development. Growers have completed thinning in the few areas where needed.